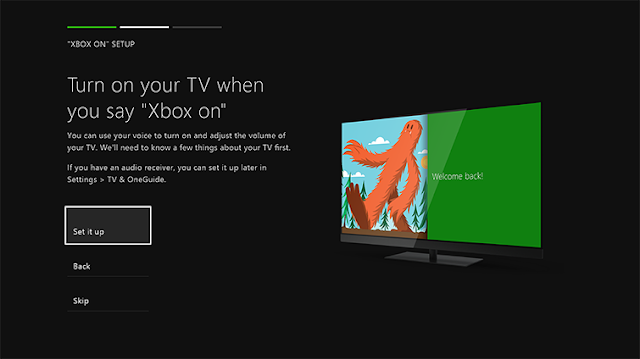 This page is a continuation of the previous page regarding Tips and Trick for XBOX One Part 2. This feature is very helpful for people who are physically disabled, this feature is useful to rearrange the function keys to play certain games in accordance with their wishes. 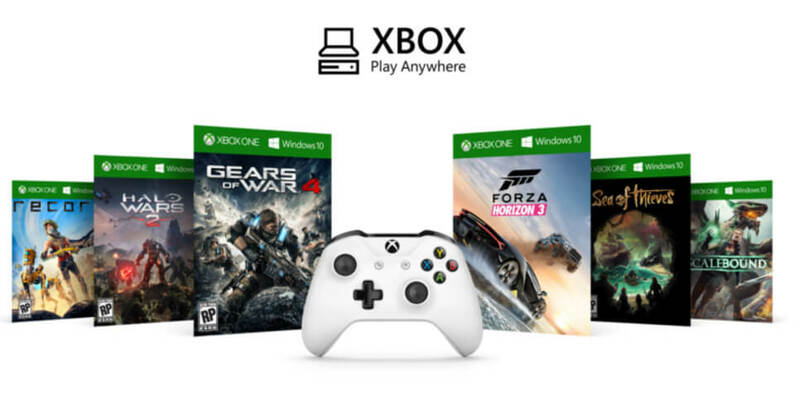 So XBOX wants to make sure that everyone can play their console and not lose their fun in game play. 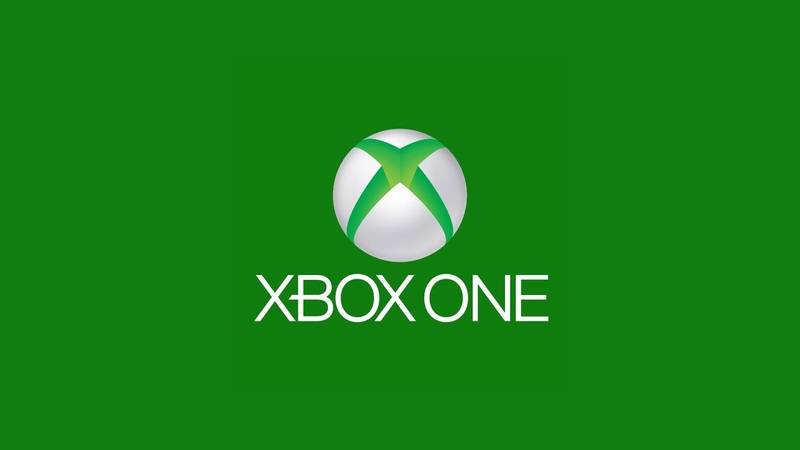 Another name of the XBOX's menu button is Burger Button, Its name is unique because it is based on its design and sensitive. This function is useful for doing shortcuts wherever the menu is highlighted, you can also get out of various applications or audio that is on with this burger button. Game Hubs is a must-visit place for XBOX One users, Game Hubs is useful for getting the most out of your favorite xbox one games. 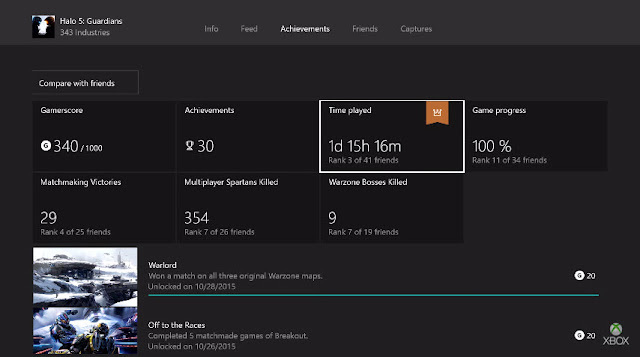 There you can see the total achievment and compare it with your friends who play the same game, and can find the gaming group to run the mission together on certain games. How to see the Gaming Hubs? To see the game hubs its way quite easily, highlight the game of your choice, press the menu button, and select go to game hub. Yes, XBOX One can control your TV, but please calm it does not mean XBOX you become evil and take control of your electronics (Maybe it will take control of your life) XBOX can control your tv by using voice system commands. Choose next, and click automatic. Click Send Command to test, your tv will mute suddenly (for a while) if you settings it right. You can also have an optional settings to turn off your xbox one along with your tv by back to TV & OneGuide, choose Power Settings and then select XBOX One and select turns on my devices and 'Xbox Turns off' turns off my TV. 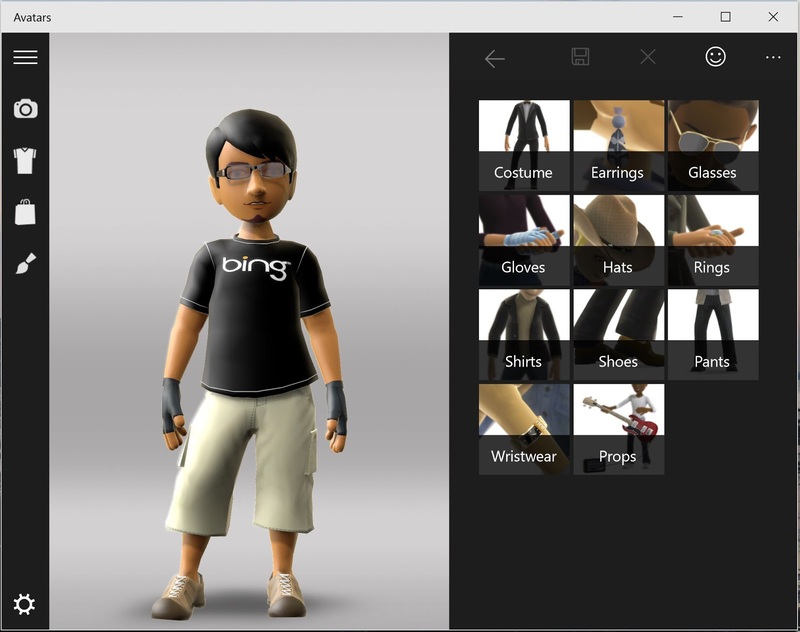 Create your own picture by customizing your avatar, make yourself as similar as possible, cool or funny as possible using XBOX Avatar apps. You just run the app from the Game & Apps menu. There are various clothing and funny accessories that are present in the application. If you want unique and unusual items you can buy them in the Avatar store. If you want to play alone without anyone bothering or wanting to contact you, you can do it by going to Guide Button, open My Profile and select Appear Offline. That way you can play quietly without your friends know it. Edit your custom xbox background according to the image and design you like. Go to settings > All settings > Rationalization > My Color & Background then select My Background. 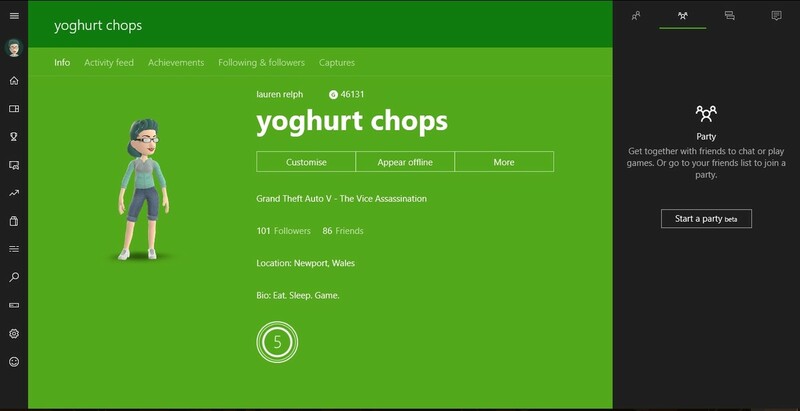 You can search it on your own PC and save it on USB and plug it into XBOX to upload the image. If you are a trophy hunter type, this feature is very useful for you. 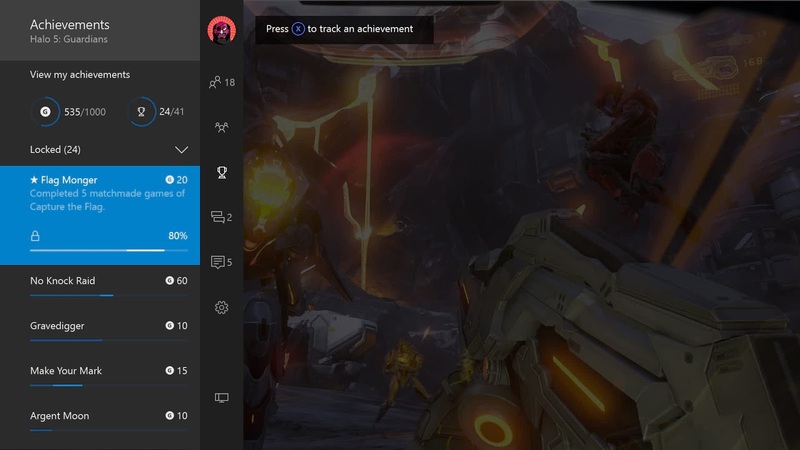 How to do tracking is to go to the Guide Button and select the Achievements tab. You also can enable the Achievements Tracker in game to monitoring your progress. That's 23 tips and tricks gamenews.biz for the users of XBOX One. 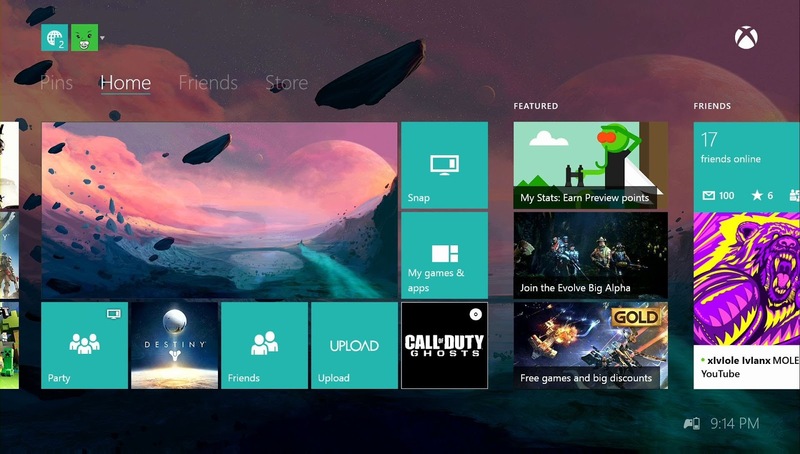 Hopefully this article helps for those of you who do not know the hidden features of XBOX One. For those who already know a lot about this, you can share it to your gaming friends as well.